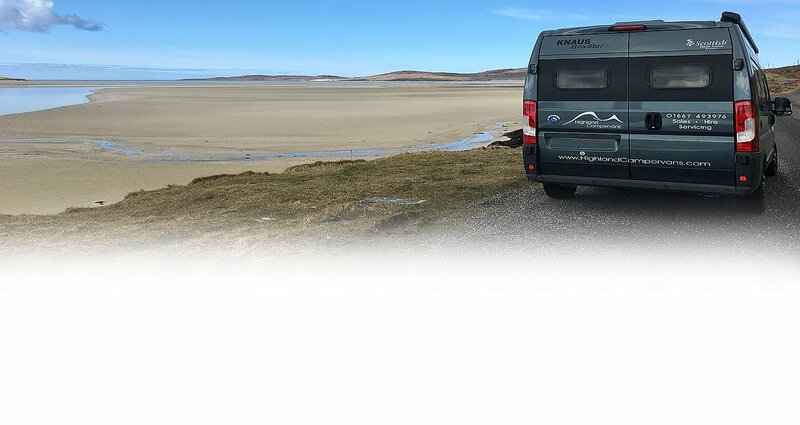 Highland Campervans offers campervan, motorhome and caravan sales, hire and servicing, all from our Highland base in Inverness, Scotland. 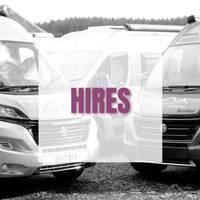 Catering for all our leisure vehicles needs. 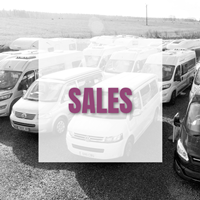 Campervan, Motorhome and Caravan Sales. 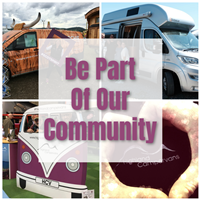 Looking to buy a campervan, motorhome or caravan? 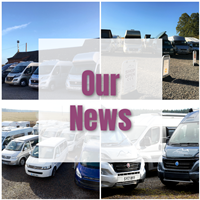 As one of the first companies in Britain to become an NCC Approved Dealership, you can be sure that you are in safe hands when buying a vehicle with Highland Campervans. 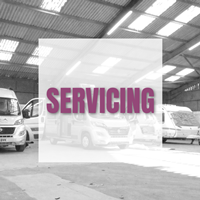 Campervan, Motorhome and Caravan Servicing. 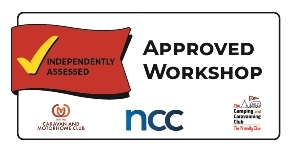 We are the only NCC Approved Workshop for caravans, motorhomes and campervans in the Scottish Highlands. 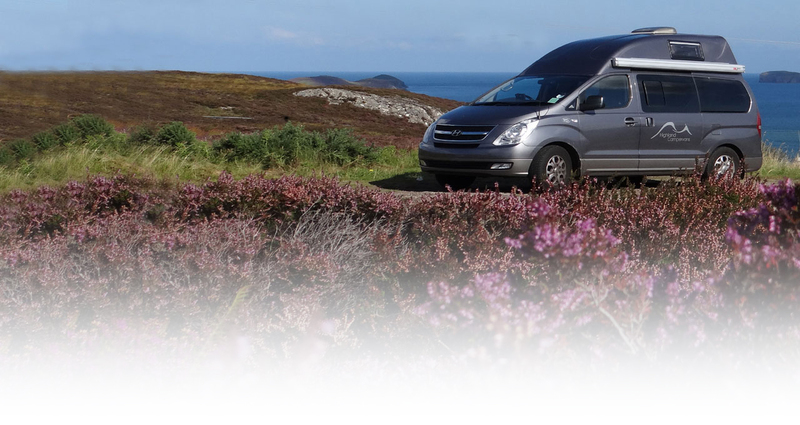 We carry out campervan, motorhome and caravan repairs and servicing at our base in Inverness. 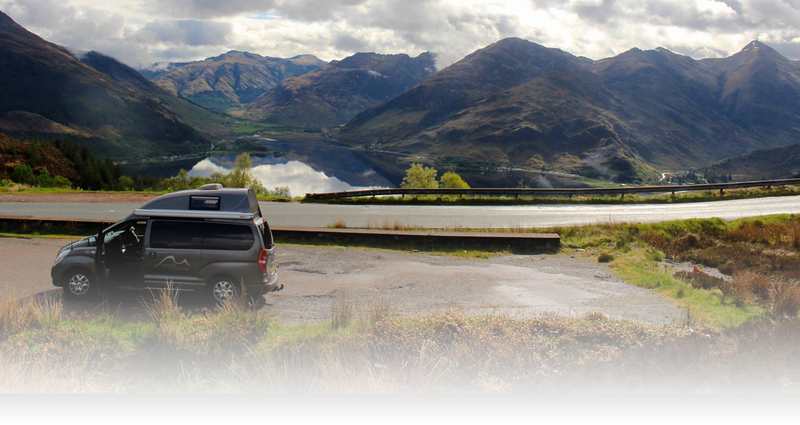 Head off into the stunning Scottish Highlands and take in everything it has to offer in the comfort of our fully equipped, fuel efficient, modern award winning hire motorhomes. 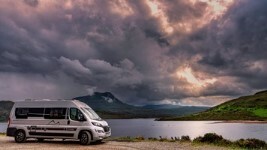 Experience the ultimate road trip around the North coast of Scotland, the Iconic North Coast 500 with the freedom and luxury of one of our award winning hire motorhomes. 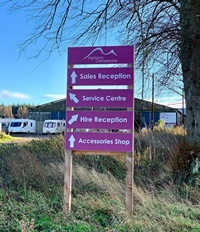 We are located on the A96 near Inverness Airport/Tornagrain. 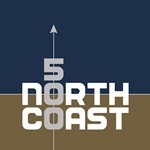 Click HERE for full details of how to find us! 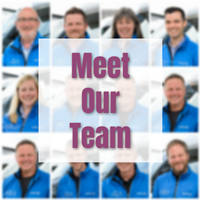 If you would like to know more about Highland Campervans and can't find the answer on the web site, please email, phone +44 (0)1667 493976 or contact us.